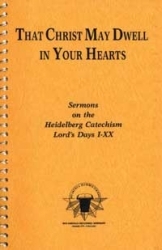 Many Reformed believers hold close to their hearts those comforting words from the first question and answer of the Heidelberg Catechism, which assure us that we are not our own, but belong "body and soul" to our faithful Savior, Jesus Christ. These enduring phrases have been the first catechism words memorized by many children within the continental Reformed tradition, and they frequently remain among the last words recalled by the elderly. 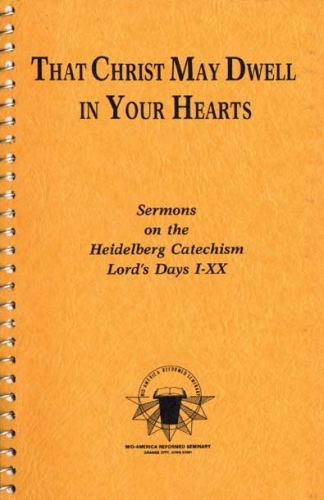 Members of Mid-America's Faculty and area ministers have written this series of Sermons on Lord's Days 1-20 of the Heidelberg Catechism. Elders can use them as reading sermons when necessary, or any believer can read them with profit for personal edification.